Our safety training comes first! Safety is key. 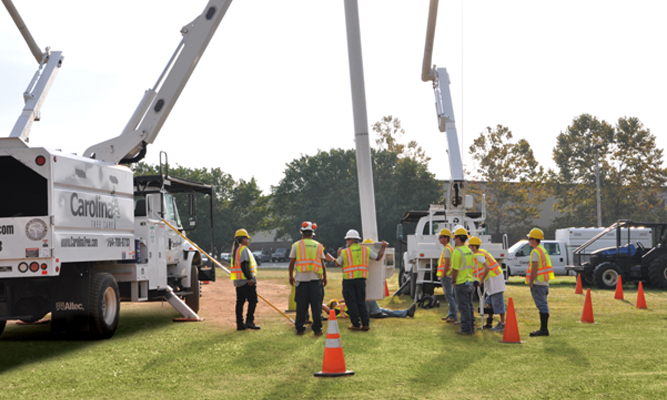 Carolina Tree Care is dedicated to maintaining a corporate culture of safety and striving to make sure that our employees remain constantly focused. 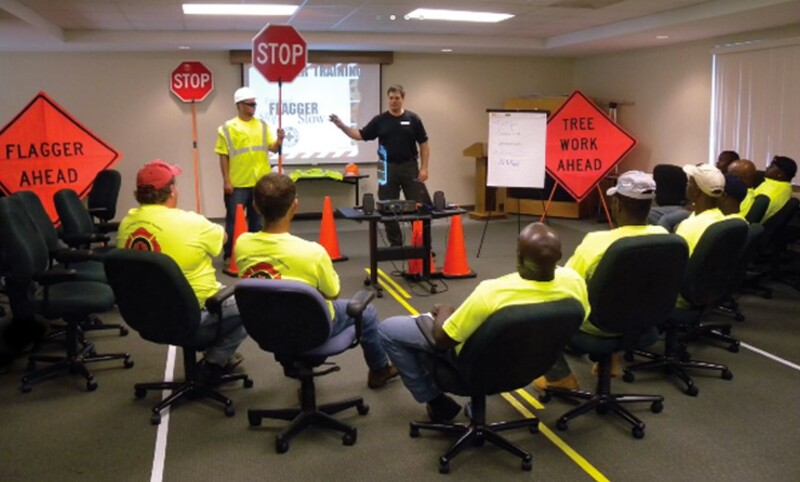 We are committed to providing our employees with a hazard-free work environment with the latest in tools and equipment. And our culture of safety extends to you, our greater Charlotte, NC community. Carolina Tree Care is dedicated to providing our customers with experienced and professional arborists. We require our employees to participate in a new-hire orientation program, pre-employment drug testing, and random drug testing. Training is provided to support advancing employees to the highest levels of performance. Our safety program is second to none. And now, as members of the Lewis family, we’re leveraging even more best practices on our road to continuous improvement. Did we mention arborist training? 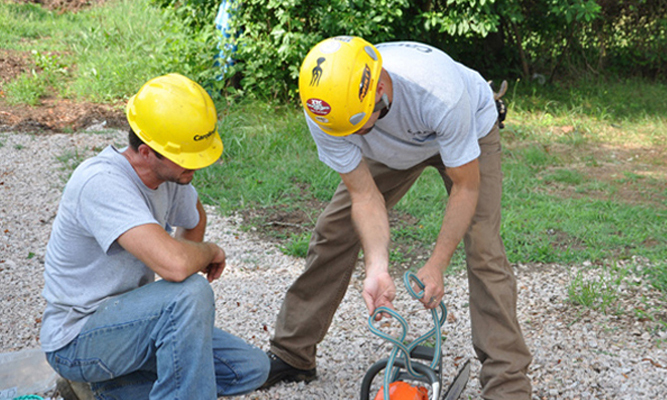 We’re happy to invest in a professional arborist training program for ISA certified arborists! Carolina Tree Care promotes and encourages continued education in the Tree Care Industry for all employees. We’d like to give big congratulations to employees who have earned recent certifications including Lonnie Peyton who became a Certified Treecare Safety Professional. Great job!